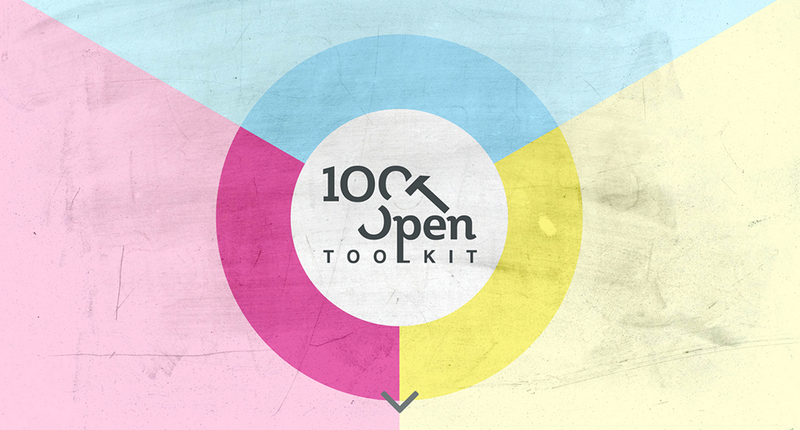 “This 30-piece toolkit covers the whole open innovation journey from setting a strategy for collaboration to implementing mutually beneficial business models. It helps to make the case for open innovation and shows how to co-create or crowdsource relevant ideas, prototype the best ones and construct strong partnerships.” from 100% Open Innovation website. Creator: 100% Open Year: n.d.